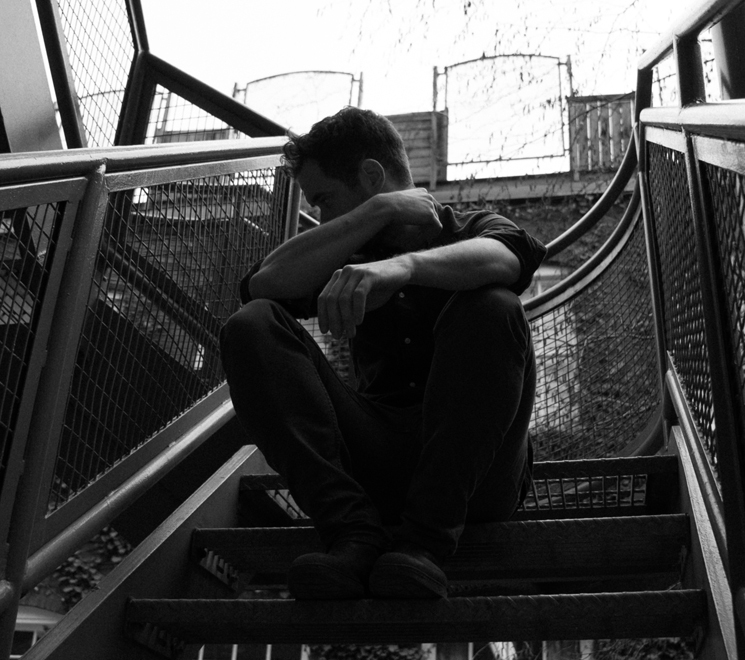 It took over a decade after dropping out of the prestigious Conservatoire de Musique de Trois-Rivières for Montreal pianist Jean-Michel Blais to record his elegant, minimalist new record, Il. But for Blais, music always felt more meaningful when he approached it as a passion, rather than a career path. He was nine when a friend's mother recognized the precocious child's interest in the piano and offered him lessons. "I started improvising, and then they become compositions, and she would be like, 'Oh, by the way — there are other people who composed [like that]!' I think if she just started with classical sheets, I would have just said, 'This is too scary.'" By 16, Blais had turned his prodigy status into enrolment at the conservatory, but he quickly felt stifled by the rigid, traditionalist mentality of his professors. In his late teens, he dropped out and spent the next ten years travelling through Europe and South America, working and recording bits of improvised piano on a handheld Zoom recorder. It wasn't until a few years ago, when Blais was back in Montreal studying, that a friend urged him to record his first album. "We had this great church at Concordia with a grand piano," he says, but the setting wasn't quite right. "I realized the songs don't belong to that kind of space." Instead, Blais set to work recording in his apartment, where his Zoom picked up the sounds of Montreal outside his window. "If I had an idea, but it's rainy — well, it's going to capture it. So I thought, 'Why not show it instead of hiding it?' We came into this idea that the listener would be in the room with us, being absorbed by the music." The result is an intimate, immersive album that reflects city life in ways that a concert hall couldn't. Blais' intakes of breath and the gentle "tok" of piano pedals reverberate throughout Il; a window shuts to block out the sound of rain on the gorgeous epic "Casa," and on the single-take, improvised opener "Hasselblad 4," you can hear children speaking outside. To Blais, "these are all faces of what music is. It's a John Cage thing: what is sound if not organization, voluntary or no, of noises in time? So why those kids would not be part of it?"